Sirius is your one stop source for the business side of owning, operating or acquiring a golf course. 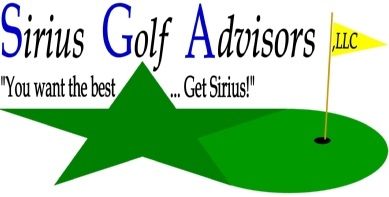 Sirius Golf Advisors, LLC is a golf course consulting company located in Columbus, Georgia with an office in Dallas. Sirius provides a wide variety of services to golf course owners, developers and prospective course owners. As a consulting company, we perform feasibility analysis, operation reviews and audits, marketing, membership, business planning, and ongoing consulting. In particular though, Sirius helps owners make their golf operations more profitable. As a broker, we primarily work as a buyer’s agent, helping individuals and companies acquire golf courses. We also perform market evaluations. In doing so, we examine every aspect of the operation in looking for ways of improving performance – either by improving efficiency or generating more revenue or both! We are particularly strong in maximizing revenue in competitive environments. 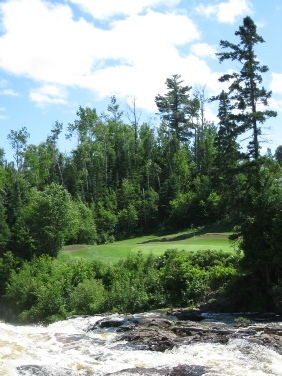 Through our affiliates, we are able to offer golf course management, construction and design services. If you’re thinking about building a course, we can help from A to Z including doing the feasibility analysis, designing the course, building it and then managing it! And when you’re ready to cash in, we will even help you sell it! We Make Golf More Profitable, Siriusly! Golf Courses for Sale Selling Your Golf Course Brokers!